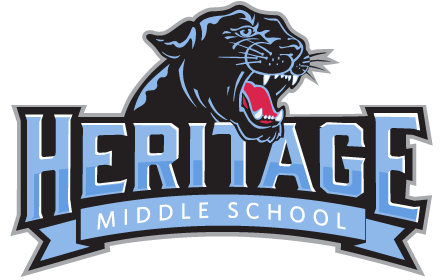 All Heritage Middle School and Darby High School parents who will have students participating in a Winter sport and did not attend the Fall Sport meeting. Boys basketball team will be having open gyms on Mondays 6:00 – 7:30 in October. If you are currently playing a fall sport, you cannot come until your fall season is over. We look forward to seeing you next week.